I’m still on marathon high as I typed the words for this post. Long have I dreamt of crossing the finish line for my first full marathon. 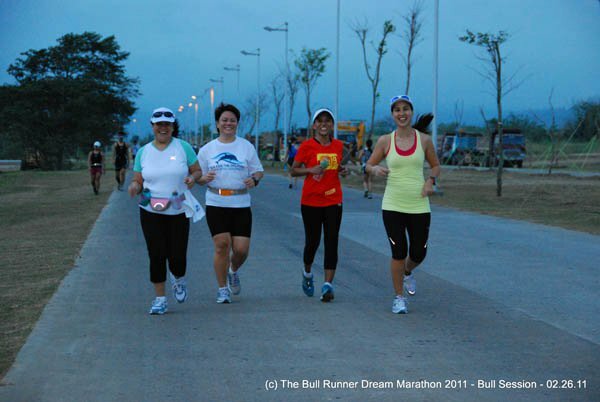 And it was at the TBR Dream Marathon last March 20. As early as September of last year I have reserved a slot for this race, hearing how successful and how first time marathon friendly the race was I decided to join. Before this race I have registered before for a full marathon but decided to back out from it at the last-minute, like the Condura Race 2010 and QCIM 2010. It was really bugging me that I have been running for almost three-year yet I haven’t finish any full marathons yet. As early as October 2010, the participants were given a training program specially designed for first time marathoners. It was an easy walk and run for the first two weeks, slowly increasing the mileage and duration of run. At this time I was still in my complacent mode. I would not do what was asked for, I don’t do the long runs or the maintenance weekly run . I was so stubborn! 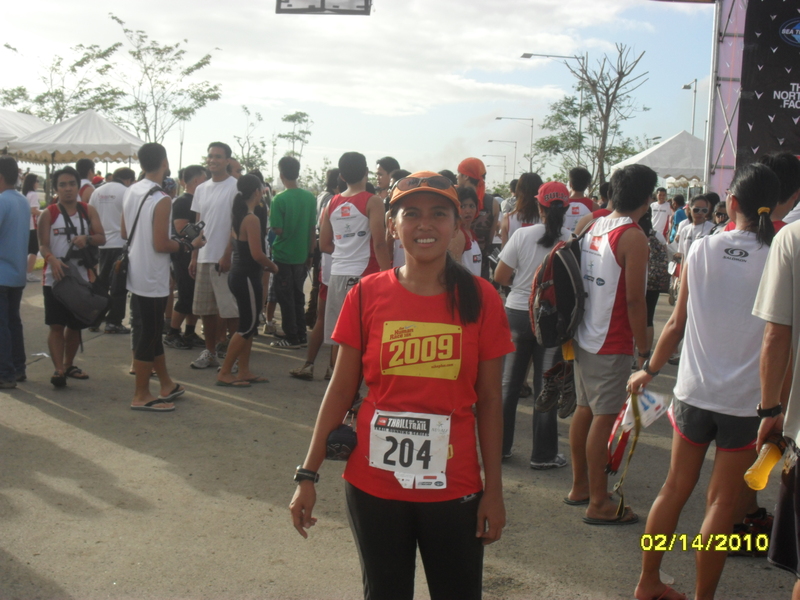 And so when QCIM 2010 came last December it was so hard for me, I was gasping for air and can’t run continuously. This was my wake-up call! And so the following Monday after QCIM, I was like a kid eager to train, it was like my love for running was rekindle, but it was just my ego. And so just after this week I was again so lazy to follow my training program. What would happen to you at TBR? was my husbands constant reminder to me. 🙂 At this time even if I was not obedient with my program I was watching my nutrition, I would eat all that I can just to gain weight. 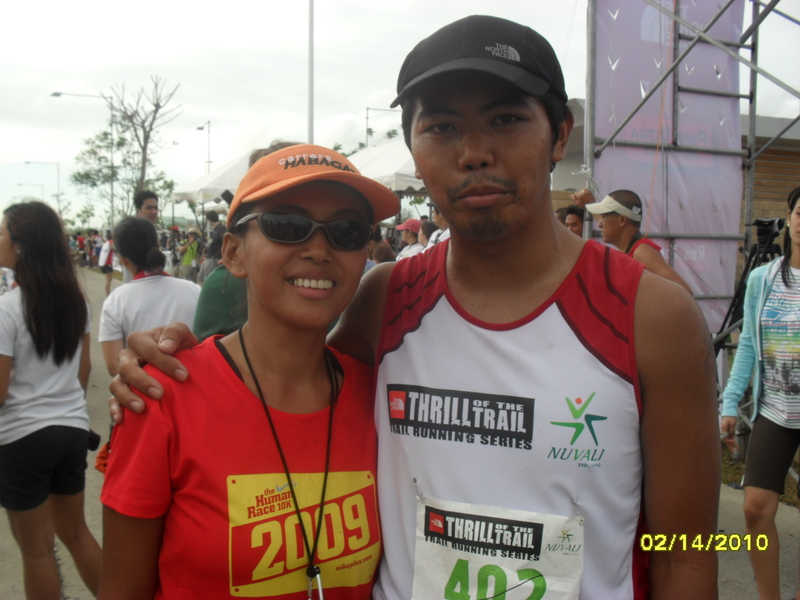 When it was time for our first long run last February 26 at Nuvali, I was scared! Scared that I might not finish the entire course. And we were even late so I was rushing to the starting line. I just started at an easy pace so as not to get tired easily, this was the time that I first came to meet Dittie. Because of the cold weather and a short rainfall, I was able to finish my first 30K long run at 4hours 30minutes. 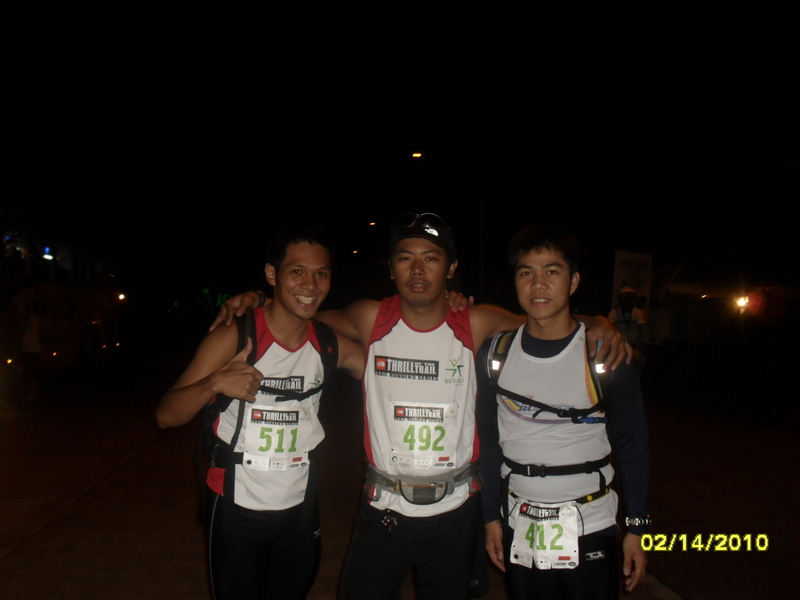 At that time I was calculation of the possibility of finishing my first full marathon at 6hours and 30minutes. Since I still felt alright after the run. With this goal to reach, I trained hard for the last three weeks before the big day. I would do my maintenance and long runs. I was really feeling good about myself that I would reach my goal………. At 9:51AM last March 20, I crossed the finish line of my first full marathon. I praise God for that moment and that moment belongs to him! 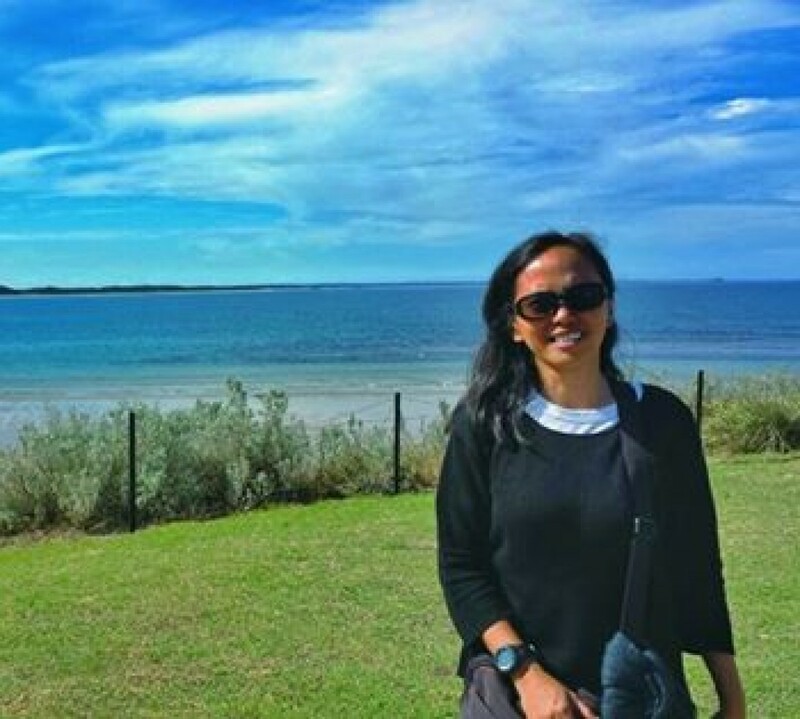 For the first few kilometers I ran with Jenel, but as soon as we reached 5K she fell back from the group and found myself running with Dittie, Carrey Lyn and Jaymie aka The Bull Runner. Jaymie would yell “run” “walk” to us since we’re doing the Galloway method. I felt good throughout the first loop. And as soon as we began our second loop rain started pouring which I liked. The run was blessed with good weather that I was able to finish the 30+K long run in 4:30 with eating break, bathroom break and rest. I think I’m ready for my big day, armored with the weekly training, early morning run, long run on weekend and I’m happy that I gained a few pound which I ‘am maintaining for big day. Usually, a person would celebrate Valentines Day in a romantic way, some would watch movie, eat at a fine-dining restaurant, but most of the runners preferred celebrating it differently. 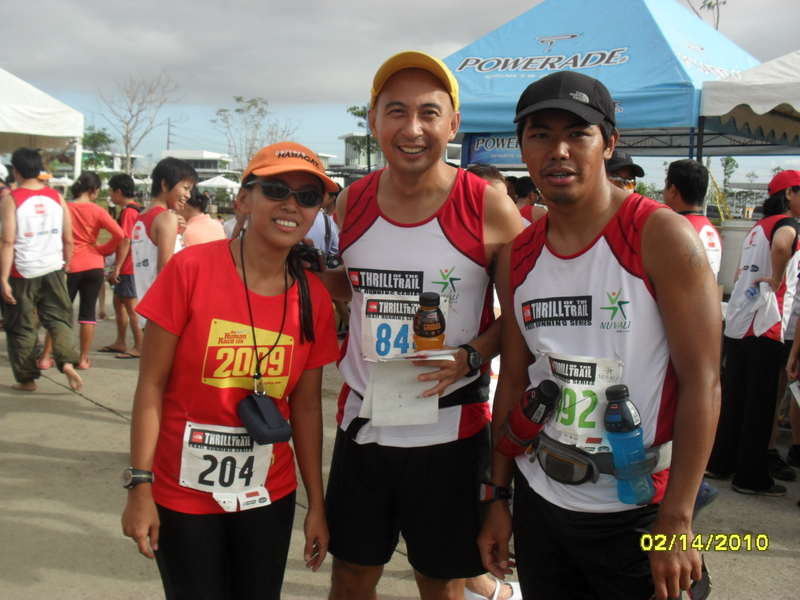 We got up early, laced up our trail shoes, wore our singlet and headed up to Nuvali for the TNF Thrill of the Trail. A trail run on Valentines day is a breathe of fresh air, you get to run in a different environment and it’s trail. It’s not that often that there’s a Trail Race, so why not join it? 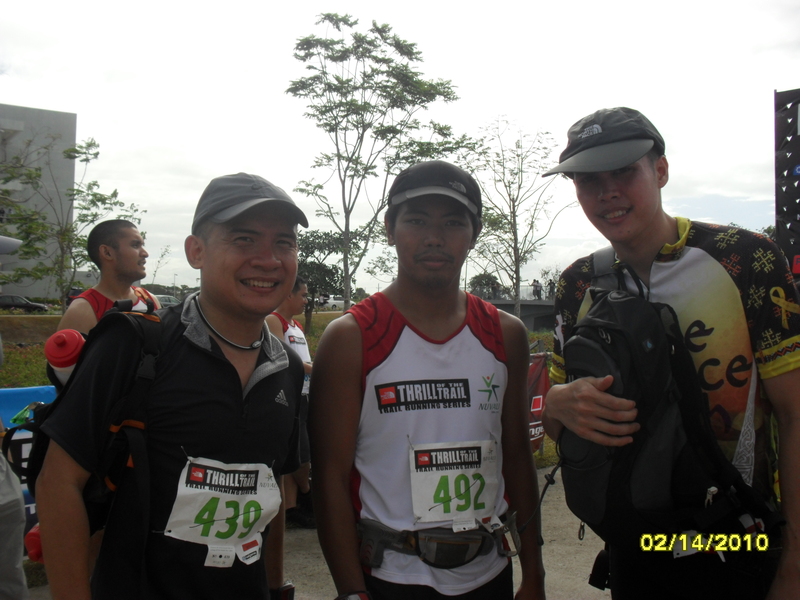 Saw Takbo.ph peeps, Mark and Wilnar who also run the 22K course. I lost track of how many river crossing we had, but I had fun doing it. At first I was avoiding of getting my shoes wet only to know that I would actually be crossing the river. Safety should always be first when doing a trail run, cause you might get injured if you’re not. The course design my Mr. Neville Manaois and company is the best, and I wouldn’t be thinking twice of joining the race again next year.